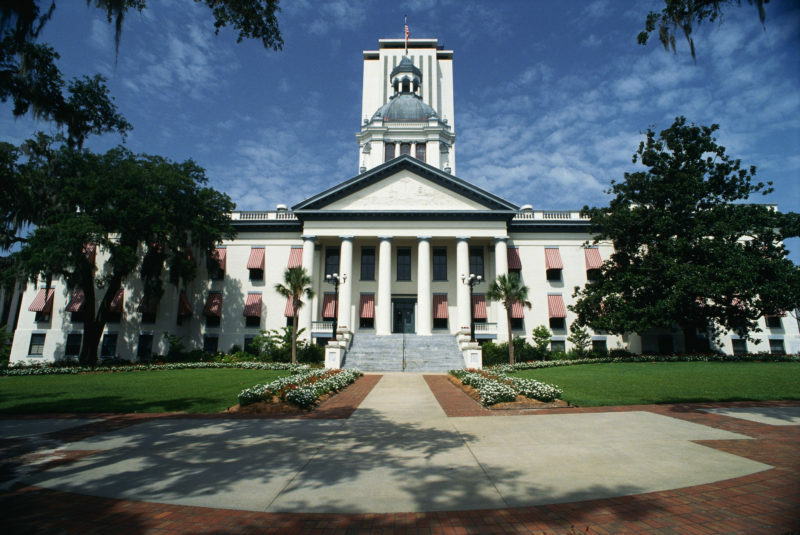 Tallahassee – On Wednesday, March 23, 2016 Florida Governor Rick Scott signed the Child’s Best Hope Act into law. By signing this bill, Governor Scott is ensuring the best interests of Florida’s most vulnerable children is paramount. The new law allows judges to make decisions regarding adoption intervention using the child’s best interest standard. The previous law viewed “best interest” differently depending on whether it was a family law case or a dependency case. It permitted a parent, even one who murdered a spouse, committed egregious abuse on a child, or who wished to punish a foster parent who had provided a loving home for the child, to choose who the child would be placed with for adoption. The court was only permitted to determine whether the placement was fit and proper; the court could not consider whether the placement was in the child’s best interest. After a four year old boy’s mother was murdered by his father, the child was sheltered by the Department of Children and Families and placed with his maternal aunt. While the father was in jail awaiting trial, he choose his mother (the child’s paternal grandmother) to adopt the child effectively eliminating the maternal family from the child’s life. The father asserted “that because his parental rights were still intact, he had a constitutional right to make a permanency determination for his child.” The paternal grandmother asserted “that the trial court was not permitted to veto a parent’s decision simply because it perceived that another placement might be better.’” Because of the wording of Florida’s adoption statute, the court could only determine if the paternal grandmother was a fit and proper placement for the boy. The court could not consider what was in the best interest of the child (including possibly staying with his maternal aunt). Effective July 1, 2016, dependency judges will be able to “consider and weigh” all relevant factors, including, but not limited to, the permanency offered; the bonded relationship between the child and the current caregiver; stability of adoptive home; reasonable preference of the child, if the court deems the child to be of sufficient maturity, understanding, and experience to express a preference, and what is best for the child; and what is best for the child. This new law applies to all children where an adoption intervention occurs in dependency court. What a victory that the Child’s Best Hope Law was passed! One question – for current pre-TPR cases where an intervention is being pursued (that may not be in the best interests of the child) prior to July 1, 2016 (approx May 2016 timeframe) are the courts still bound by the previous law? Or, can they now take best interests into consideration that legislation has been passed? Is there a gray area for cases that are in process after March 23 and before July 1?